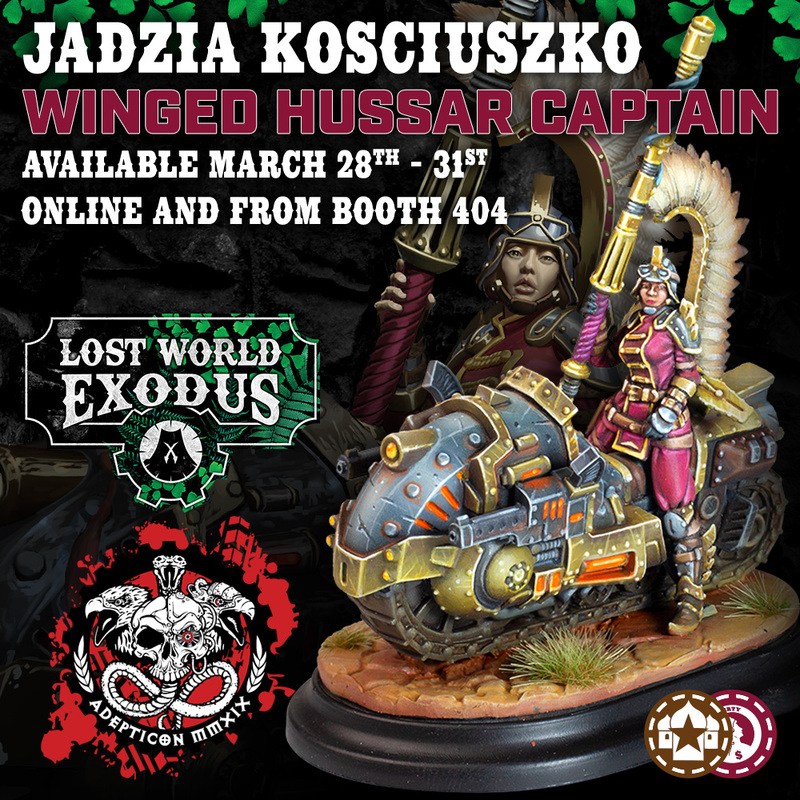 We’re proud to introduce the first miniature for Lost World Exodus, and the 2019 promotional miniature for Warcradle Studios, Jadzia Kosciuszko - Winged Hussar Captain! Jadzia will be available to purchase from booth (404) and those attending AdeptiCon will see the new miniature in all her glory. 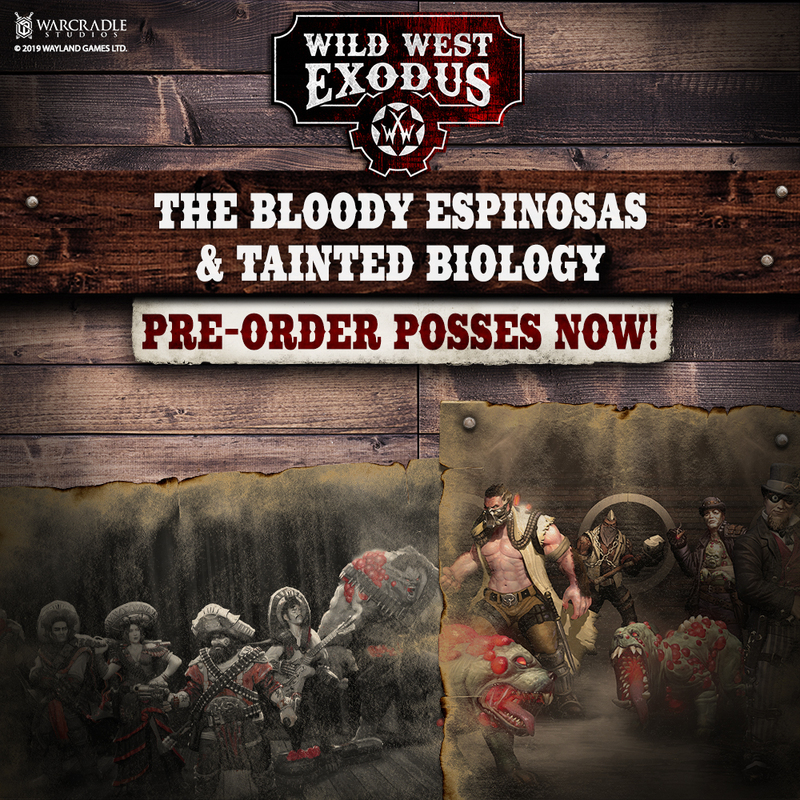 She’ll also be available to purchase from our online store between 3:30pm on the 28th March until 9pm on the 31st March (UK time) while we are at AdeptiCon.